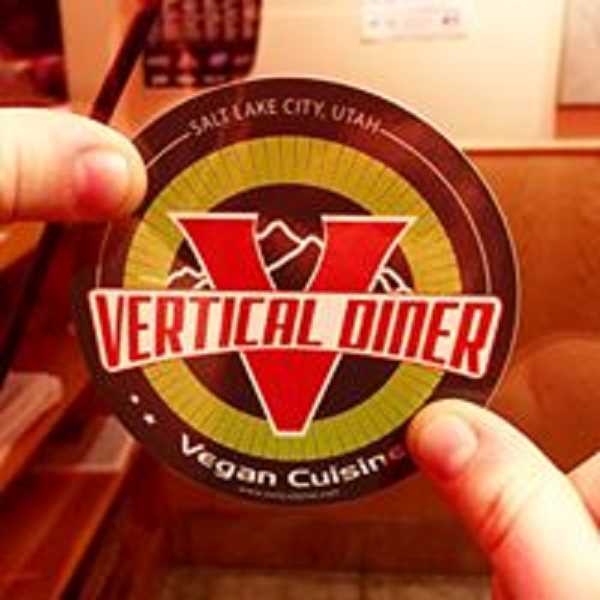 The man vegnews.com dubbed the Vegan King of Salt Lake City is bringing his court to SW Barbur Boulevard and transforming the Golden Touch restaurant into a vegetarian diner like the one he launched in Utah a dozen years ago. Owner-chef Ian Brandt tells the SW Connection the opening of the Vertical Diner at 8124 SW Barbur "should be some time in April". 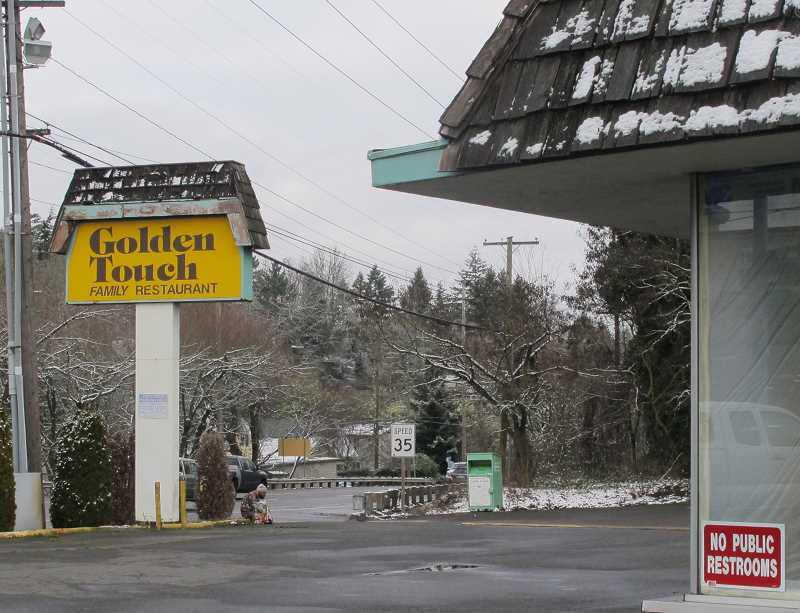 Crews are currently on site doing a major remodel of the interior of the old Golden Touch. "They're fixing broken tiles, torn upholstery, leaks in the roof and what not. The kind of stuff that happens in buildings that get let go of. But it's got good bones," says Brandt from his home in Eugene. "This is the seventh restaurant I've remodeled in my career and this has one of the best foundations of any restaurant I've worked on." The 5,500 square foot building sits on a concrete slab "and that's not always the case in old buildings," he said. But what really attracted Brandt to SW Barbur was the bottom line. "I'Il typically find cheap rents. That's the nature of my business. Because the menu's going to be strictly vegetarian, that sometimes has a more limited market and it's a little bit risky so a place that's lower rent means less risk for me," he said. At his restaurant in Salt Lake City, also called the Vertical Diner, the most expensive dishes on the menu are the Magical Wok and Mushroom Stroganoff entrees at $14. There is a variety of "burgers", philly cheese steaks and three pancakes topped with banana, chocolate and a scoop of ice cream all for $10. As in Salt Lake City, breakfast will be served all day at the SW Portland location. "We'll have a real simple approach. It's all about bringing people together at the diner for food that's as cheap as we can make it and still make it vegetarian. We will serve locally-sourced, high-quality, no-preservatives, natural food. And our's will be a place to bring people together where it's not too expensive," he says. "It will be a standard diner but we're taking that diner vibe and modernizing it so that healthier food is served. It will be a modern version of something we all love: the diner." Brandt has signed a three-year lease on the property but, "My hope is that we'll more than likely stay in the building more than three years." He doesn't think SW Light Rail will happen as soon as Tri Met and Metro say it will. They project that trains could start rolling along Barbur Boulevard by September of 2027. Brandt thinks light rail is at least 12 years away. "I think it will be a long time before that light rail comes in, but I know it's coming."